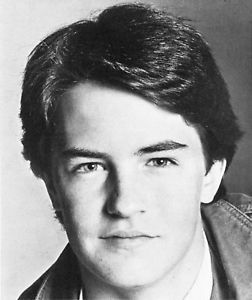 Young Matthew Perry. . Wallpaper and background images in the 老友记 club tagged: photo friends chandler matthew perry young. This 老友记 photo contains 肖像, 爆头, 特写镜头, 特写, and 爆头特写. Did 你 realize this in Friends?